InC - Marvel's Doctor Strange - 5 Sets of Movie Premiums! 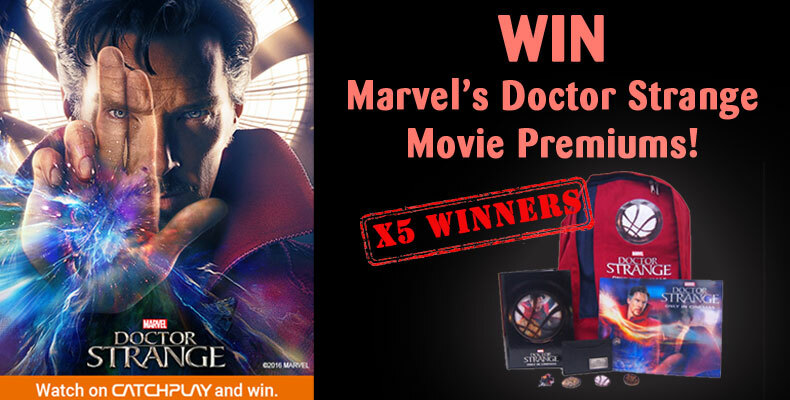 Home / Everything Else: Contest / Marvel's Doctor Strange - 5 Sets of Movie Premiums! Marvel's Doctor Strange - 5 Sets of Movie Premiums! 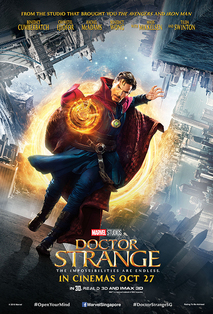 Watch 'Marvel's Doctor Strange' on CATCHPLAY ON DEMAND from 28 February to 13 March 2017 and stand a chance to be 1 of 5 winners to win the 'Marvel's Doctor Strange' goodie bag! Winners will be notified via email by 20 March 2017.